Idukki is pure delight, gorgeously made of rolling hills and misty valleys. Absorbing and relaxing, it has a way to create instant connections and lasting bonds. Idukki, one of the most visited districts in Kerala, is like a book of beauty where every forest, river, stream, plantation or tea garden is just another page of charm. Spices grow to their maximum potential in the wet cool conditions of this fertile land. Rich and full of flavour, they are well admired by chefs and food lovers far and near. Spices of the region were in demand, even in other continents, as early as 3000 years. Today, plantation after plantation of pepper, cardamom, cinnamon, nutmeg, ginger and turmeric and so on portrays a picture of flourishing trade. Visiting plantations interests many tourists. Tempted to spice up own kitchen or just to give a try, many end up buying a bit of local flavours. A visit is never dull as there is much to see and do in this lovely landscape. For nature lovers, the green terrains may be good enough to keep up interest. But the good news for all is that there is far more to explore. Hill stations, wild life sanctuaries, waterfalls, trekking points, safaris, tea factories and dams and so on can add up to a big list. The only notable absence is beaches, as the district is landlocked. The district lies on the eastern side, south of Central Kerala. The high tourist traffic districts of Eranakulam and Kottayam are neighbours. Pathanamthitta and Thrissur also share boundaries. The eastern side, past mountains, is areas of Tamil Nadu. Area wise, it is one of the largest districts in Kerala. 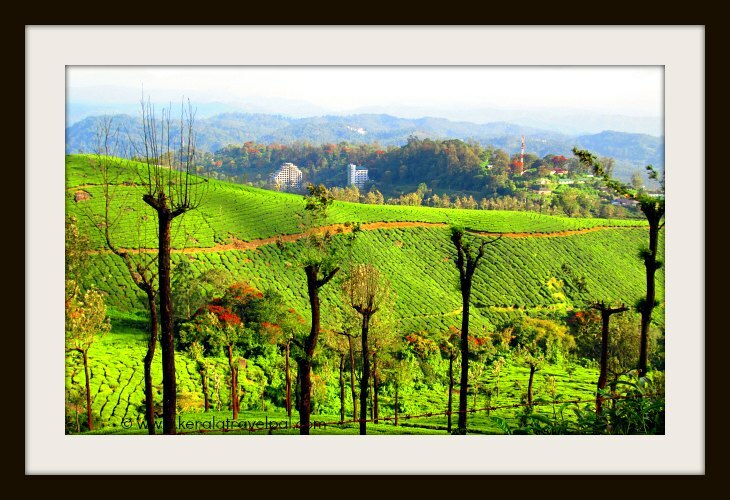 The top tourist attraction is Munnar, one of the best hill stations in India. Munnar is the best place to base your travel. It is centrally located and have more hotels. 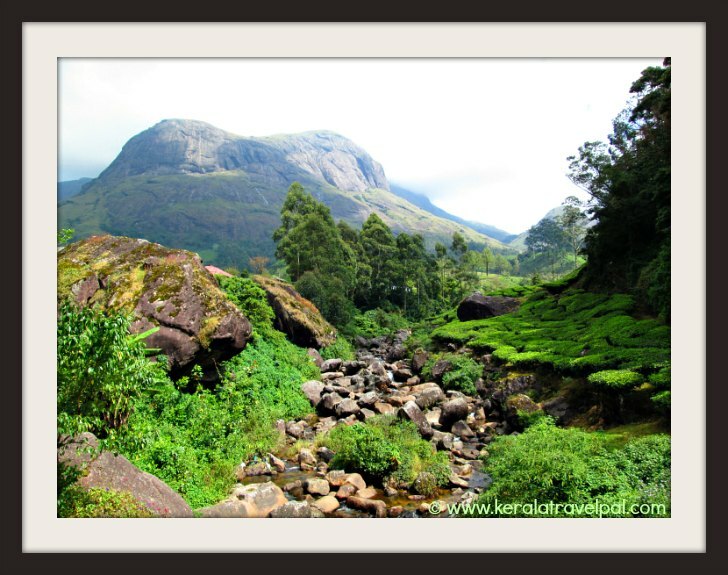 Also several tourist spots are just on the outskirts of Munnar. Some of them are Mattuppetty dam, Kundala, Eco point, Attukal waterfall, Pallivasal, Devikulam, Eravikulam National Park and Top Station. Kanthalloor, Marayoor, Lakkom falls and Chinnar Wildlife Sanctuary are located in north eastern corner of Idukki. Wihin Chinnar Sanctuary you will find Thoovanam falls, which is a tourist attraction by itself. There is plenty to explore in southern Idukki as well. The major tourist spot is southern Idukki is Periyar Tiger reserve (Thekkady). Kumali, Grampi (Parunthupara), Ramakkalmedu, Peerumedu are in the surroundings. 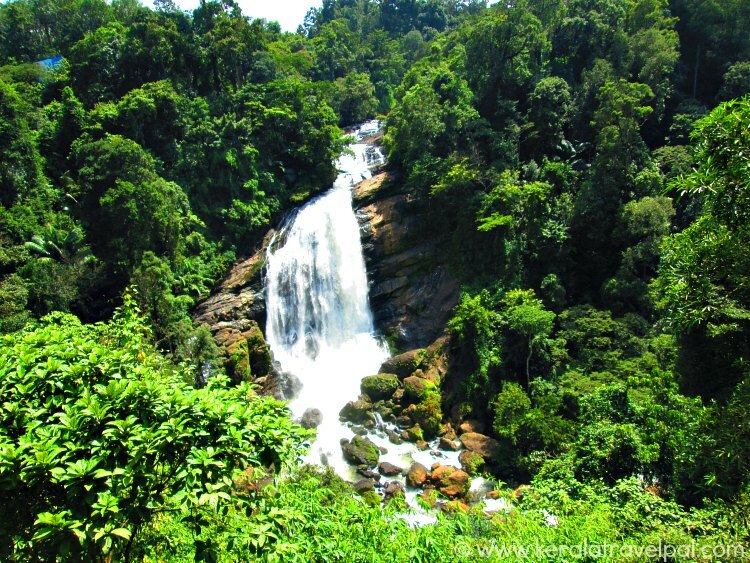 You will see Cheeyappara and Valara waterfalls while travelling from Cochin to Munnar or Thekkady. They are on the road side a few kilometres past Adimali. The best attraction in the east is Thommankuthu waterfall. Trekking is popular since there are several waterfalls and caves. Arch dam and Idukki Wildlife Sanctuary are two other places to see. The dam though, is closed for most part of the year, except during major holidays such as Onam.